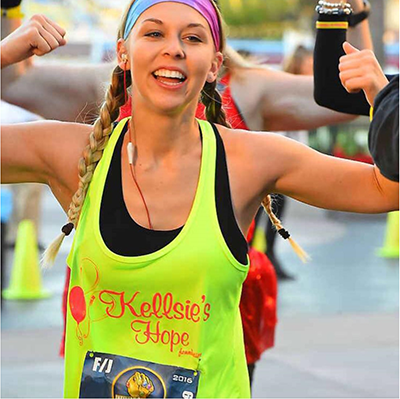 Kellsie’s Hope Foundation is one of the official charity partners for the Rock N Roll Marathon series. 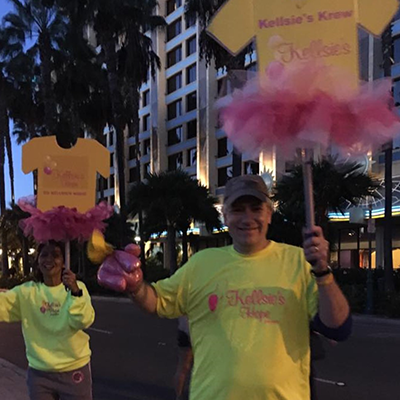 Walkers and runners can make their miles more meaningful by fundraising to help children with cancer. Rock ‘n’ Roll Marathon Series events offer a range of distances from 5Ks to Marathons and in 2017 you will earn an exclusive 20 Years Running Rock N Roll finisher medal. The minimum fundraising requirement is $600. Sign up for two different races (any race combination or any two cities) and save $100. 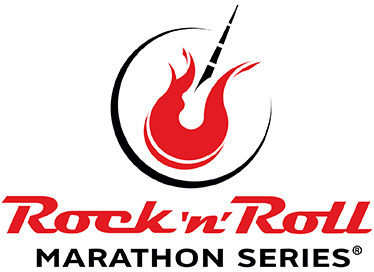 Rock N Roll Marathon series—Find a race in a US city near you. 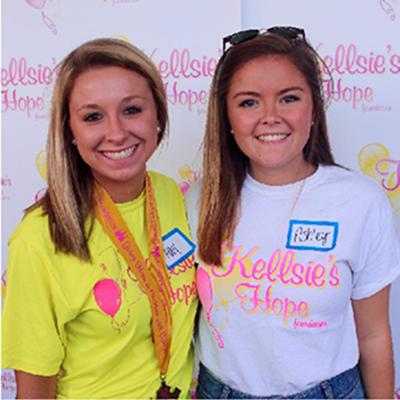 Please contact Dr. Joe Silhavy, Kellsie’s Krew Director, with any questions regarding any Kellsie’s Hope/Rock N Roll races (618) 973-3393.